Christmas is in full swing here at Crafty HQ! 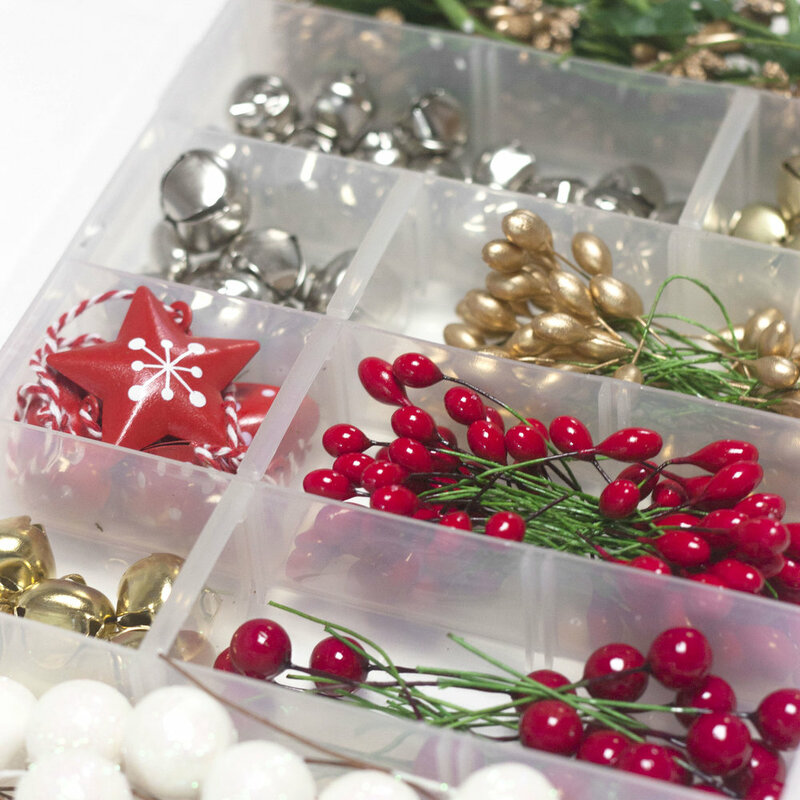 The bells are ringing - literally as our packing team prep all our festive trims including mini jingle bells. We're already in the festive spirit and are delighted to be hosting more crafty Christmas parties and festive workshop events in 2017 than ever before. Plus, it's been a nice surprise to spot our festive parties featured in the press this year to help spread the crafty Christmas vibes. 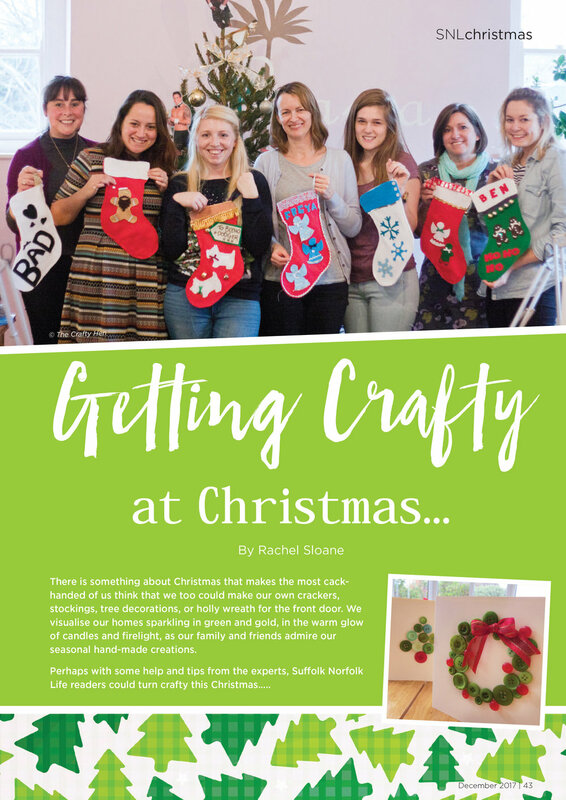 Grab a copy of Suffolk Norfolk Lifemagazine this December to read their interview with our Head Hen Julie, and also see our crafty parties in action (or take a little sneak peek below). But don't forget, our alternative Christmas party sessions are available nationwide! We bring all the festive fun to you, where ever you are in the UK. Now... all that is left is to plan our own Christmas party to celebrate the end of a busy 2017 ourselves! Older PostAutumn Crafts with B&Q - Come join in this half term!